Soon after the conclusion of the 2018 Winter Olympics, South Korea once again found itself in the international spotlight. 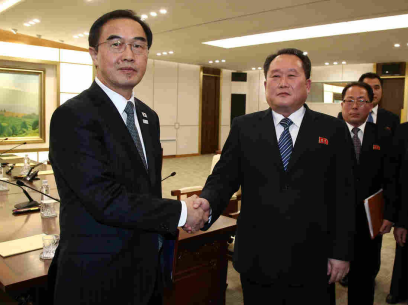 On 27 April it humbly and successfully hosted a long-anticipated inter-Korean summit on its territory for the first time in history. The highly choreographed meeting was performed by the two lead actors almost exactly as scripted.But many impromptu moments of congeniality, which drew laughs from the audience as well as from the actors themselves, highlighted the two sides’ eagerness to make the summit a success.